Caring for another person is selfless and quite rewarding. But it also can be a heavy responsibility, whether you’re a family member caring for a loved one or a professional caregiver working with a client. Oftentimes the stress that comes with being a family caregiver can make it difficult to maintain a positive attitude. 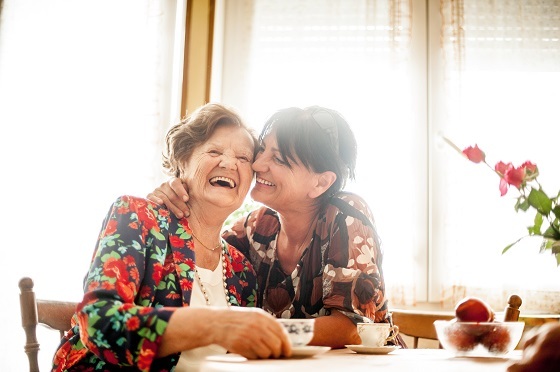 Here we share 10 inspirational caregiver quotes to help bring comfort, joy and positivity to all the caregivers out there who may need a little inspiration from time to time. Do you have a favorite inspirational quote? Comment here or head to the FirstLight Facebook page to join the conversation. And please share this post with a caregiver you know. Next month, look for words of wisdom and inspiring quotes from our own FirstLight caregivers.